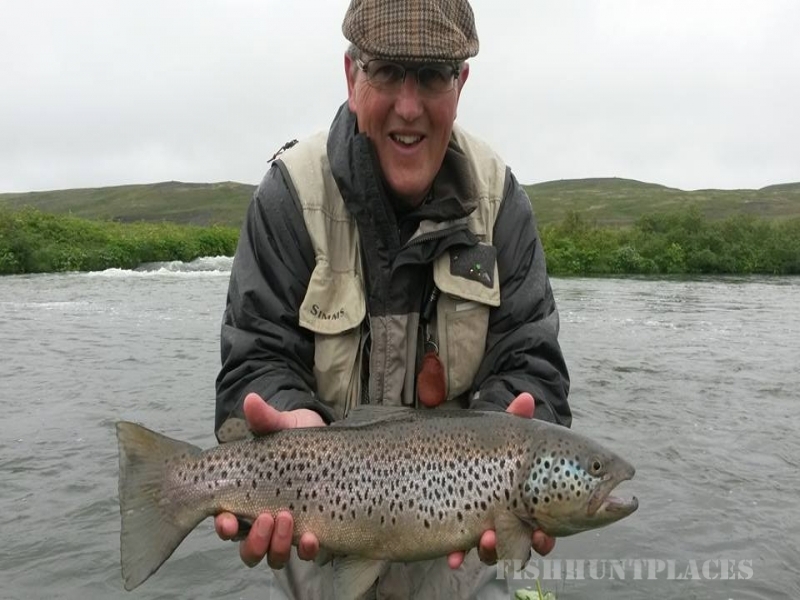 Iceland Trout Adventures offers tailor-made fly fishing packages of varying duration to visiting international anglers. It is our goal to provide both experienced and novice anglers with the adventure of a lifetime in the wilderness and beauty of our country. Our staff are seasoned veterans who are friendly, knowledgeable and keen to teach others. 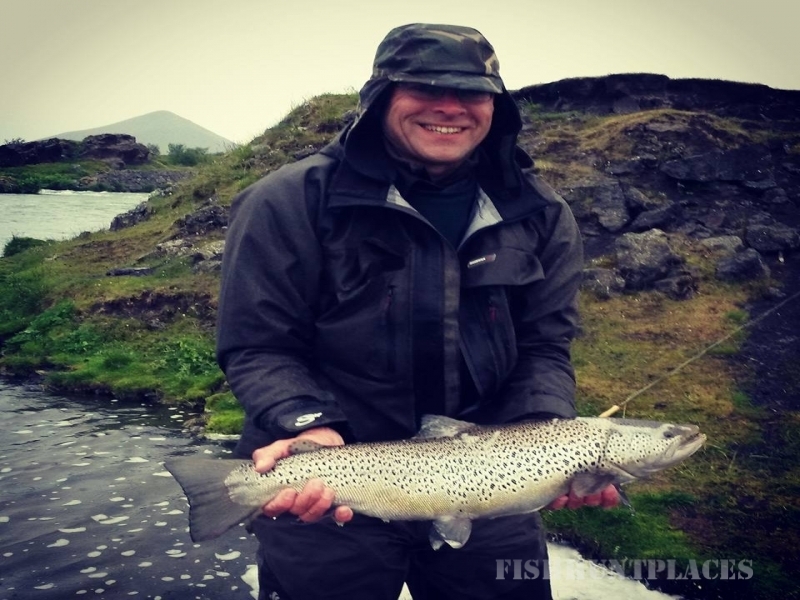 Join us for guided fly fishing for brown trout and other salmonid species in the productive waters of Northern Iceland. 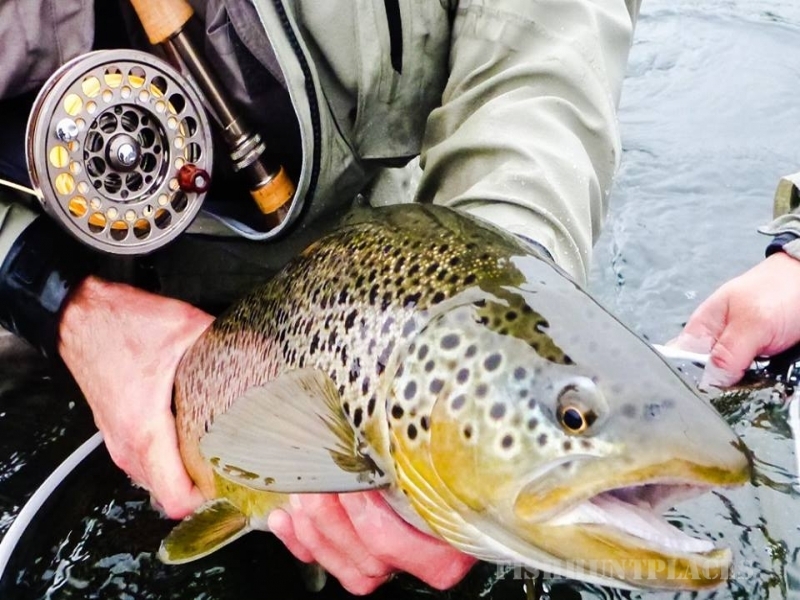 We will transport you to and maximise your angling time on rivers or lakes with which you may be unfamiliar. 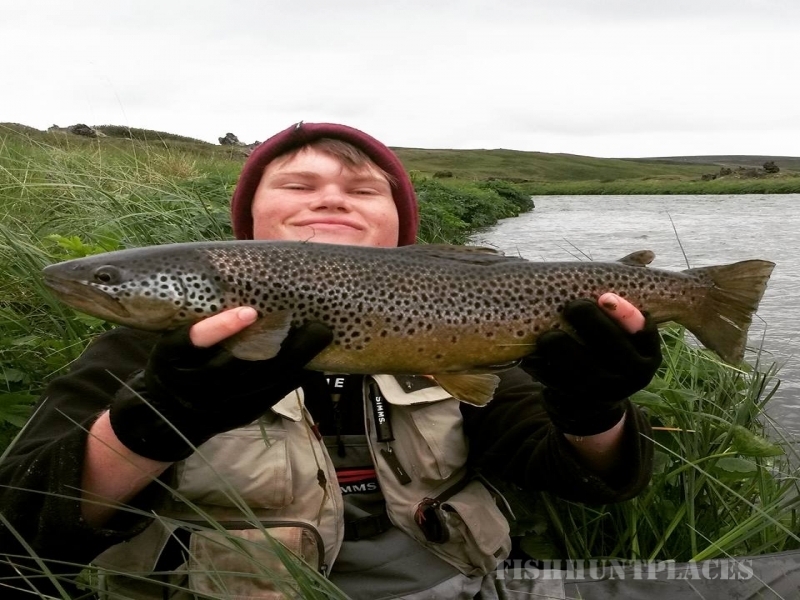 We will familiarise you with the particular techniques most appropriate to the waters you are fishing. Above all, we aim to provide a pleasurable experience. Bookings for 2016 season have started. Please contact us for more information.